Dates may well be flexible so do please call us. 170 brace over 2 days – to suit 8 single guns. A picturesque Yorkshire Dale with commanding views. Bag expectation: 125 brace per day, to suit 9 double guns. £2,240 + VAT per gun(9) per day. 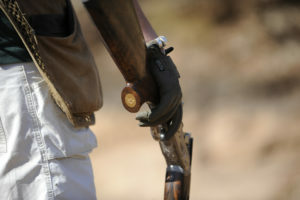 1 gun – subject to availability. A productive private moor with illustrious neighbours. 150 brace over 2 days, to suit 8 single/double guns. 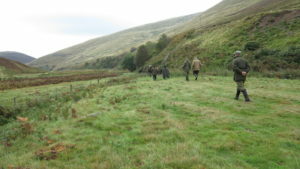 £3,094 + VAT per gun(8) for 2 days shooting. 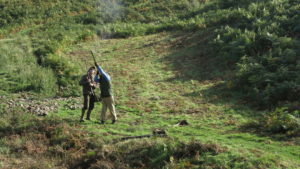 1 gun both days (5th & 6th); and 2 guns (6th only £1,547+VAT/gun) subject to availability. £11,287.50 + VAT per day. Saturday 14th December 2019 Forest of Bowland . Start the Christmas Holidays with a family shoot amidst a gloriously remote moorland estate. Walk between the drives so plenty of time to chat. 150 birds per day, to suit 8 single guns. £5,000 per day includes a wonderful lunch and friendly hosts. Blow off the festive excess with wild Pennine sport and Cumbrian hospitality for all the family. 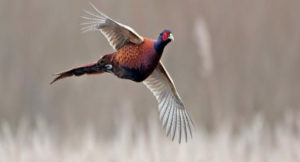 Mixed partridge & pheasants 150 birds to 8 or 9 single guns. £8,140 per day. 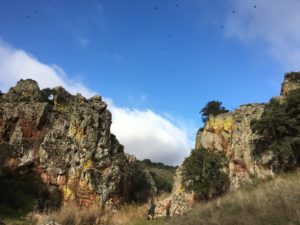 Ideally set up for 2 days shooting in superb mountainous countryside, with strong, high flying partridges; paired with 2 nights ‘full board’ accommodation in a private finca high in the hills overlooking La Cuesta;s deep rocky ravines and wide valleys below. 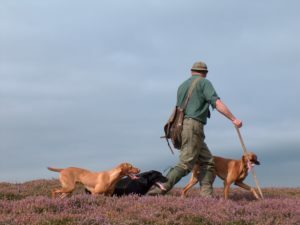 Typically field a line of 6 to 10 double guns to shoot the minimum daily bag 600 birds, and enjoy tremendous hospitality and outstandingly testing sport with so much included. Please call for our latest availability. Shoot: Thursday 3rd & Friday 4th. 600 birds per day: Cost €72,000 Euros for 2 days/2 nights; with luxurious ‘full board’ accommodation included – plus so much more! 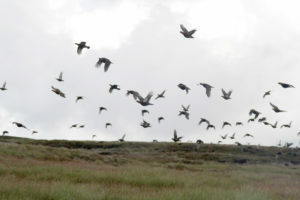 Shoot: Thursday 14th & Fri.15th Nov.
‘High Birds’ at La Cuesta – shoot 2 full days – the worlds highest partridges. 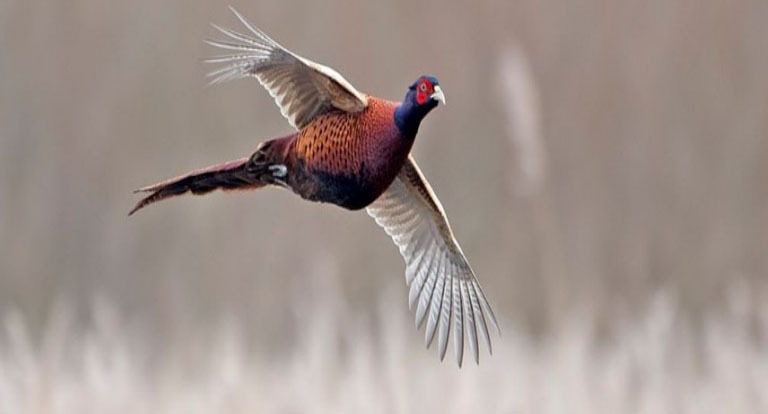 600 birds per day with 6 – 10 double guns. €36,000 Euros per day’s shooting and night’s full board accommodation for the guns. 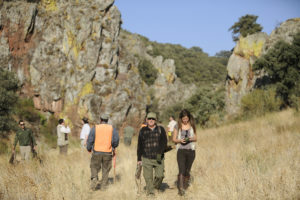 Celebrate the New Year at La Cuesta with 2 days superb partridge shooting. 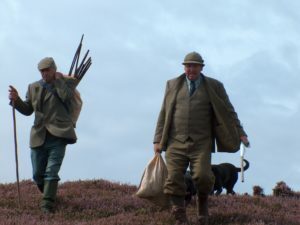 Whilst we do everything we can to help individual guns to achieve their ideal day’s shooting, whether for grouse, partridge or pheasant, availability is often fairly short lived. 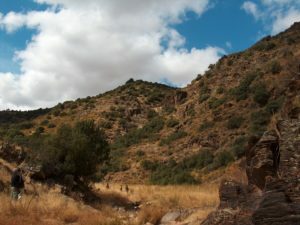 In joining our ‘Travelling Syndicate’ there is an increased chance of finding the most suitable opportunity to fit your calendar, quarry and budget, and up to date availability is easy to access. Many such individuals pair up year on year for some great sport, and lasting friendship. 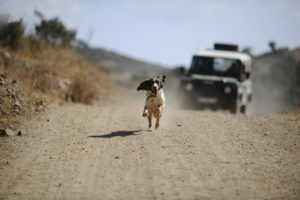 If you would like to join our Travelling Syndicate, please let us have a note of your contact details, level of experience and the sport you enjoy. Argentina boasts a wealth of sporting opportunities, and Buenos Aires is the stepping stone to a great South American adventure. 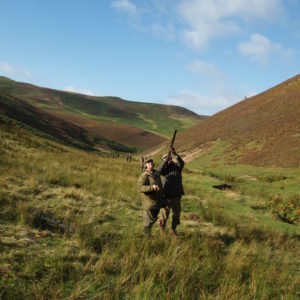 We arrange dove-shooting, fishing and big game hunting trips and much more besides, and there is ample scope both for full teams and individual guns to sample this remarkable country. 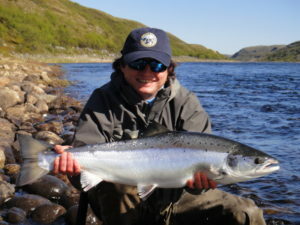 As with our UK, and European shooting & fishing seasons, availability in Argentina is similarly governed, though the southern hemisphere adds enormous flexibility. 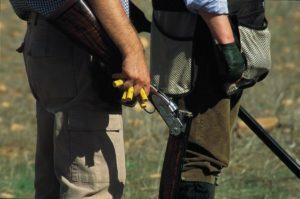 Dove–shooting is year-‘round; duck-shooting from May – August, Red stag from March to June, and sea-trout in Patagonia from mid-April to March. Call us to discuss your requirements. 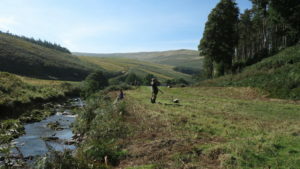 A combined fishing/dove-shooting trip can be great escape from a dull British winter!